Springing in a burst of surprise at Blizzcon comes new announcements from the Hearthstone developers. 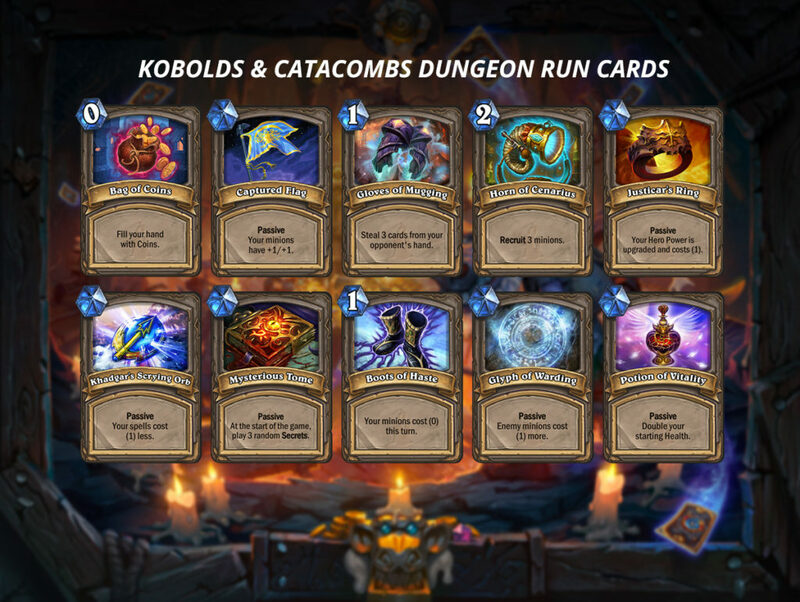 Though the reveal of the Kobolds & Catacombs expansion was not surprising, it is interesting to see the new “Dungeon Run” single-player experience being implemented within the game. 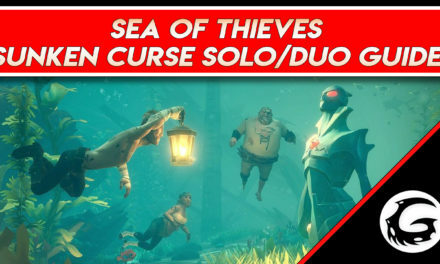 Both these grandiose developments entering the game in December are sure to rejuvenate players and shake up the meta. Delving deep toward the underground, and highlighting one of Azeroth’s famed races, the Kobolds, this new expansion brings more changes than the previous. This expansion will include legendary weapons for all nine classes. Heroes will dawn ancient weapons from Warcraft’s lore and use them to vanquish their opponents across the table. 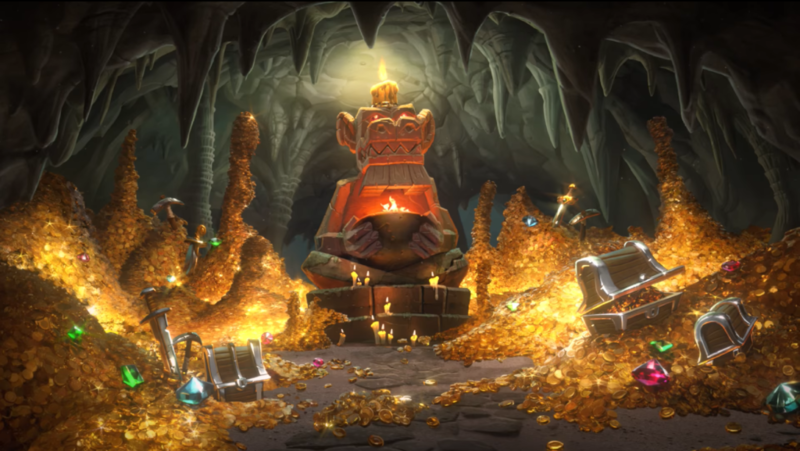 After all, what good is a fantastical adventure through underground caverns without a mountain of precious loot to be had at the end? Additionally, the set of 234 cards will implement two new mechanics to the game. Recruit is a powerful keyword that plays minions directly from a player’s deck, offering a huge board swing instantly. The other, though not a keyword, is the implementation of spellstone cards. These blatantly weak cards are upgraded throughout the game as predetermined requisites are fulfilled. Naturally, every expansion will host the expected legendary minion for each class. Currently, anyone who logs into Hearthstone will receive the free legendary of Marin the Fox, with the gold version being exclusive to Blizzcon attendees. Additionally, when Kobolds & Catacombs releases, anyone who logs in will receive a free legendary weapon for one of the nine classes. The new Dungeon Run format is free for all players. However, a lot of enticing free-to-play offers make their way into the new expansion, showing again how anyone can play Hearthstone. Directly after the opening ceremony, I darted to the empty queue lines for the Dungeon Run demo. 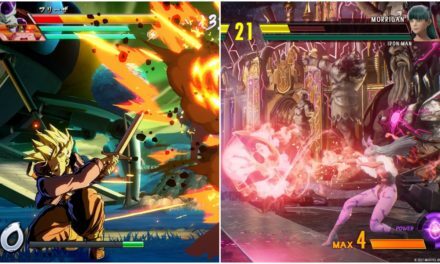 Though the demo was short, it offered a good glance into what to expect from the full experience. Dungeon Run consists of picking a class from the existing roster and battling the first opposition armed with a random assortment of ten common cards. Throughout the eight challenges, each victory will hold the benefit of redefining the player’s deck and adding powerful artifact cards to boost their overall survivability. After vanquishing the first foe, the player is prompted to choose one of three various artifact cards that offer huge benefits. Because they are extremely overpowered, these cards are exclusive to the Dungeon Run mode. However, obtaining a powerful artifact is not enough; players must then choose their deck specialization. That’s right flavorful to the class specializations of World of Warcraft, with some new additions. Sets of three cards are chosen from these specific bundles to form a deck specializing to the player’s preference. Playing with a less-than-ideal deck of cards and creating a perfect destroyer-of-bosses arena deck is what makes this system especially enjoyable. Advancing through the three predetermined bosses for the demo was very enjoyable, but left me with a sad emptiness of wanting to continue. No cards from the new expansion were implemented, which left a shroud of mystery over what this mode will become. Bosses had their own quirks in deck creation to offer a slight challenge and benefit themselves for the win. 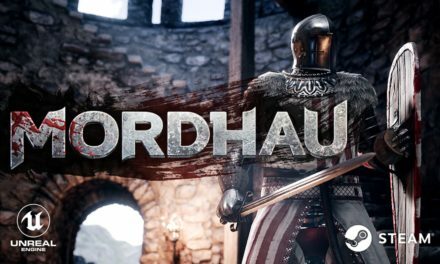 Difficulty was low and felt more like an introduction to the game’s base mechanics. I am sure Dungeon Run will progressively get harder after three wins, and possibly be harder than the demo itself. In the end, Dungeon Run is looking like a unique and challenging solo arena experience that is sure to keep fans playing and rekindle the fires of those who left. 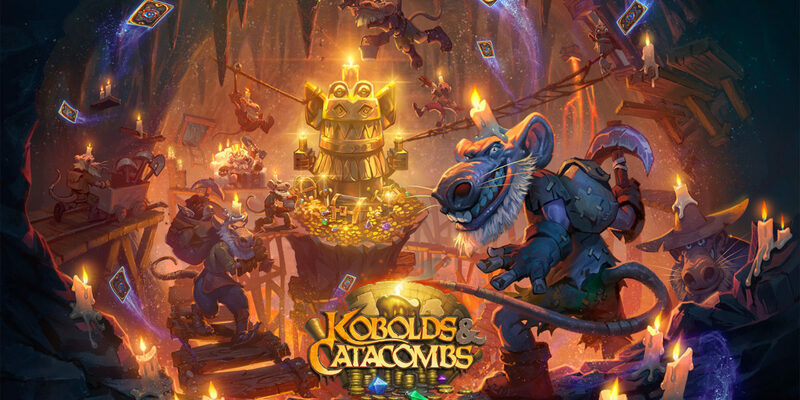 As stated before, the improvements in the upcoming Kobolds & Catacombs bring a lot of interesting mechanics and strategic lining to the game. New card abilities and the new solo mode are a huge update to Hearthstone. Many of the previous sets included a singular theme, whereas this upcoming expansion focuses on multiple aspects of cards and what makes Hearthstone so enjoyable. Many virtual TCGs may try to usurp Blizzard’s throne, but none have surpassed the simplistic enjoyment that Hearthstone can bring. Are you excited to dive into a single-player campaign? What improvements are you hoping to see from the new Hearthstone expansion? Let us know in the comments below. 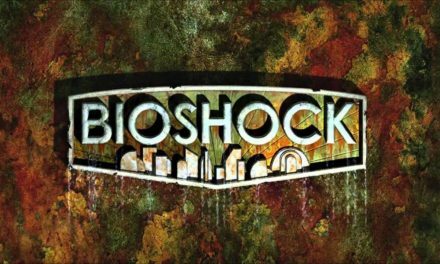 Discussion: Do We Need Bioshock 4?